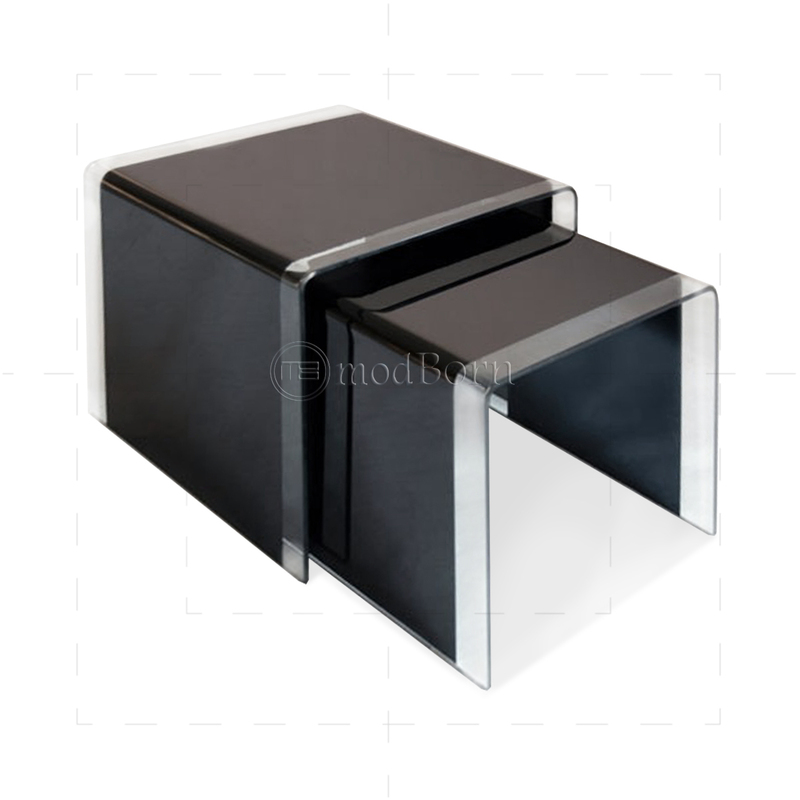 Glass Nesting tables are combination of three contemporary and elegant tables having the same shape and stacked together to form one table. NOTE: Please mention in notes at the time of placing order which color do you want. 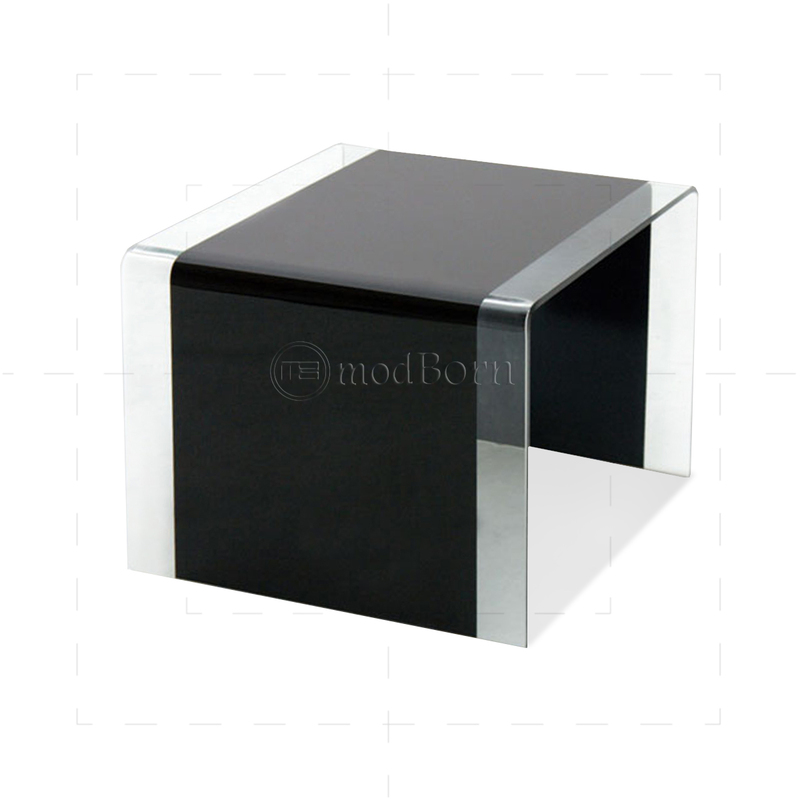 This product listing is for 3 tables ( small, medium, large ) please contact sales@modborn.com if you want two table set.